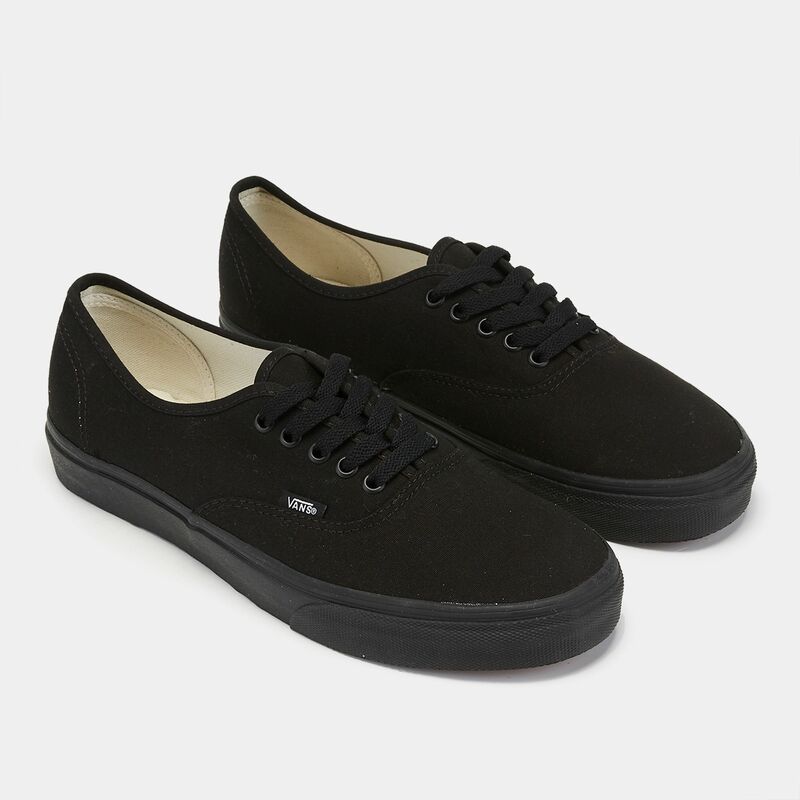 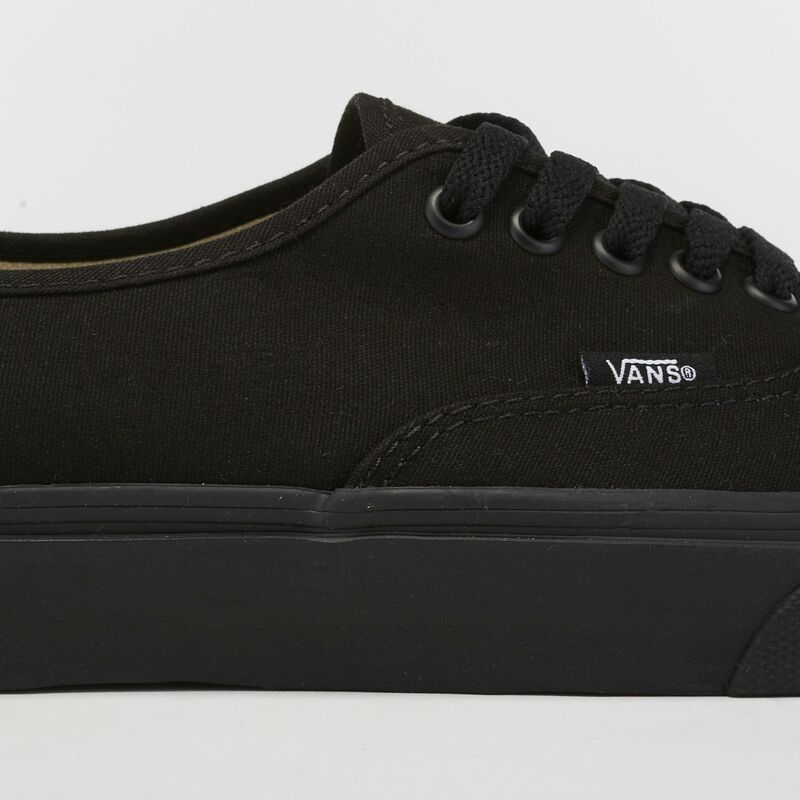 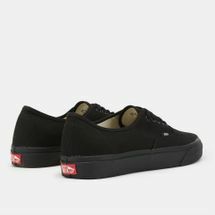 Take on the streets with the Vans Authentic Shoe. 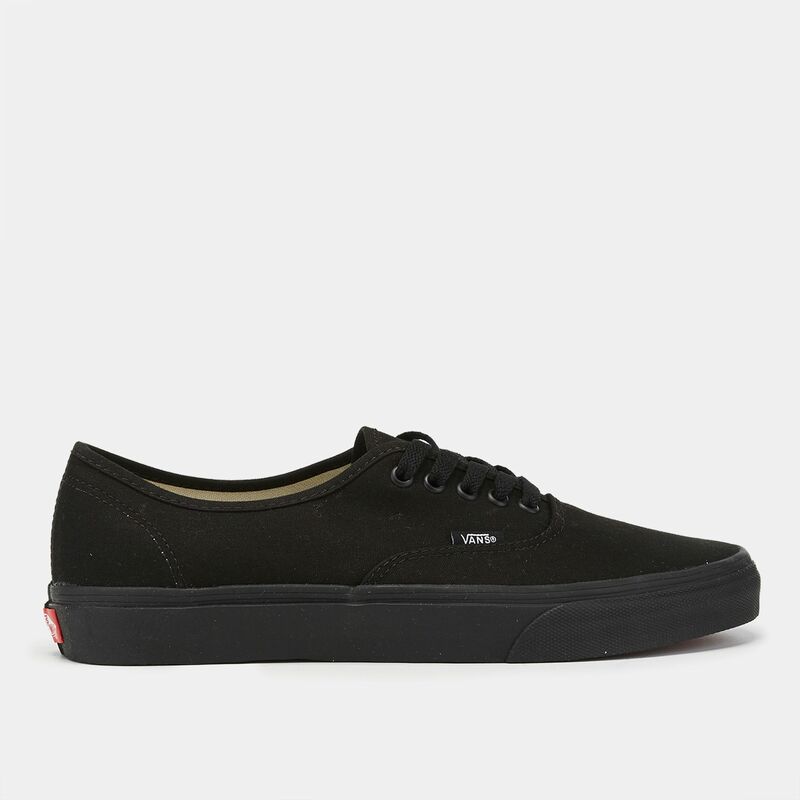 The classic skate shoes come in a low-top frame and feature a funky print that runs across the canvas. 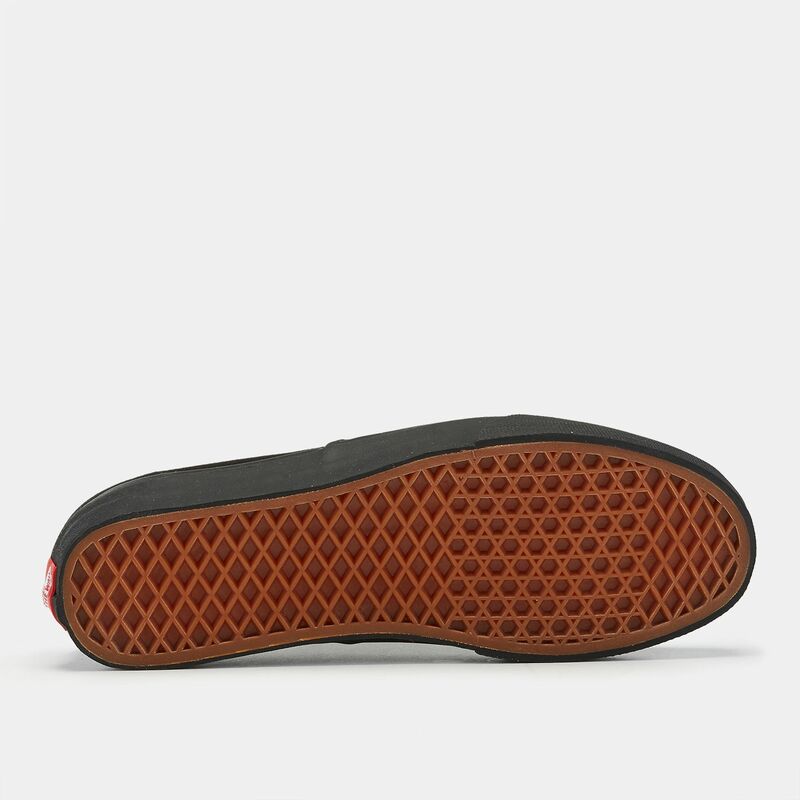 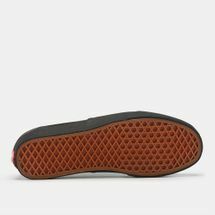 Featuring vulcanised rubber outsoles, the shoes make a great street style ensemble.